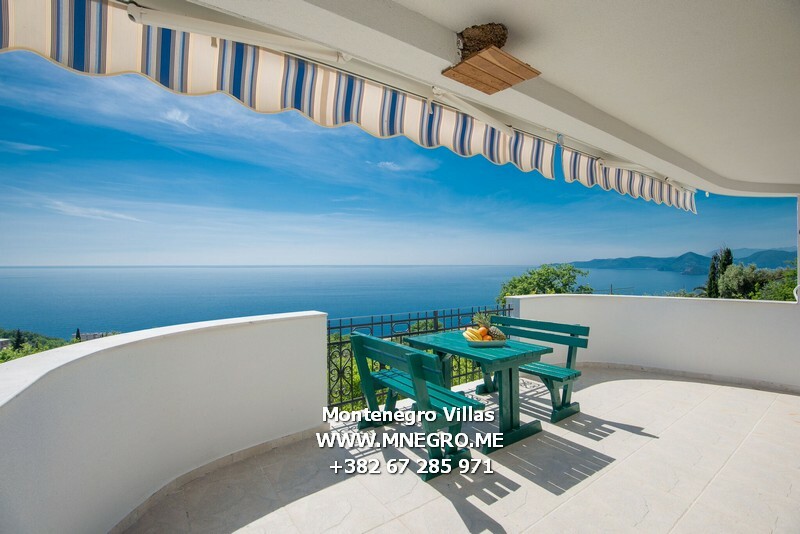 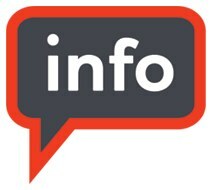 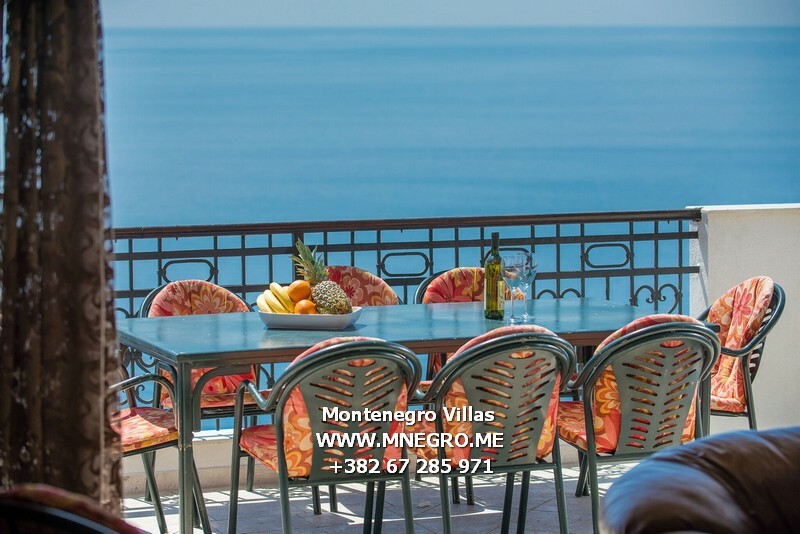 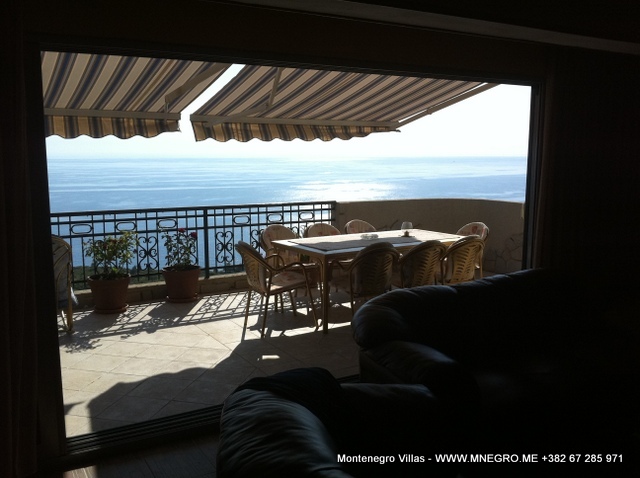 ME115 Montenegro ROMANTIC 1 LUX Villa Idyllic setting MONTENEGRO Budva Riviera | MONTENEGRO Villas 2019 rental UNIQUE Vacation for You !!! 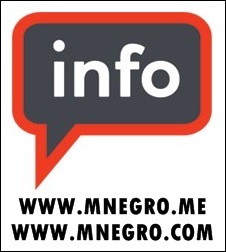 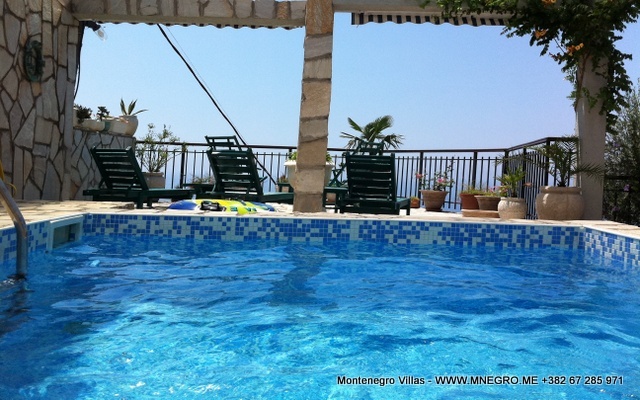 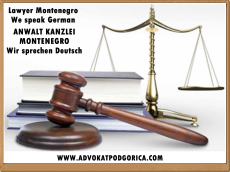 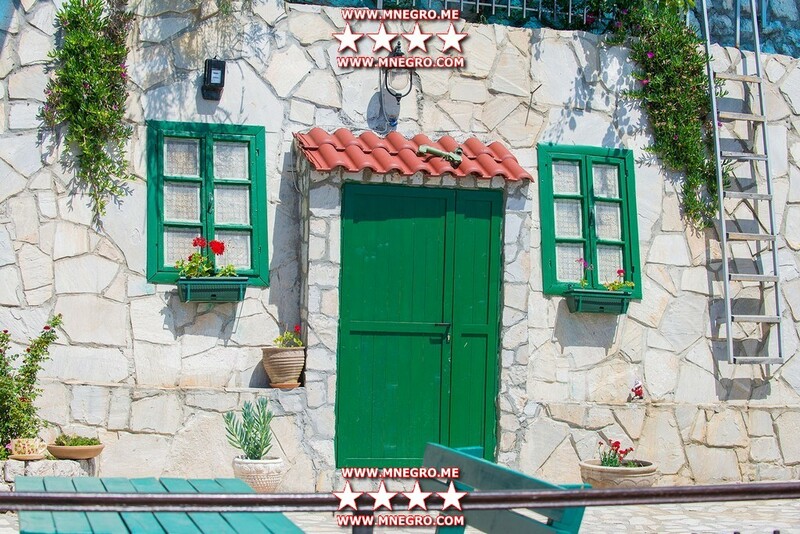 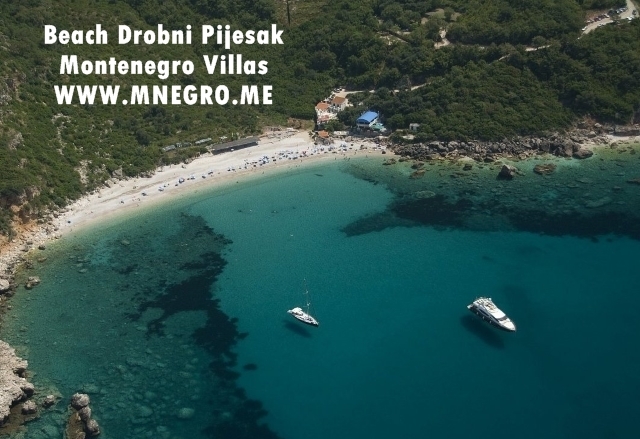 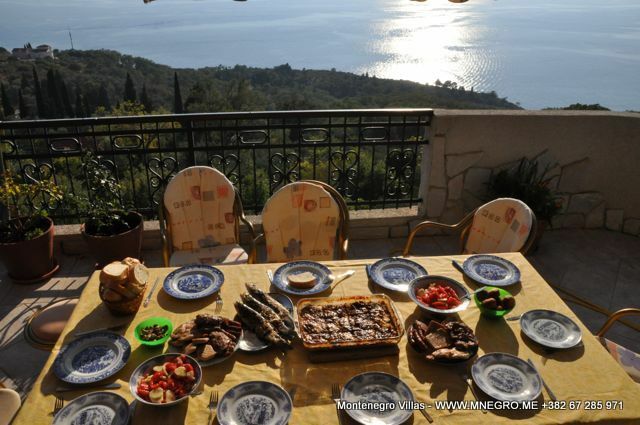 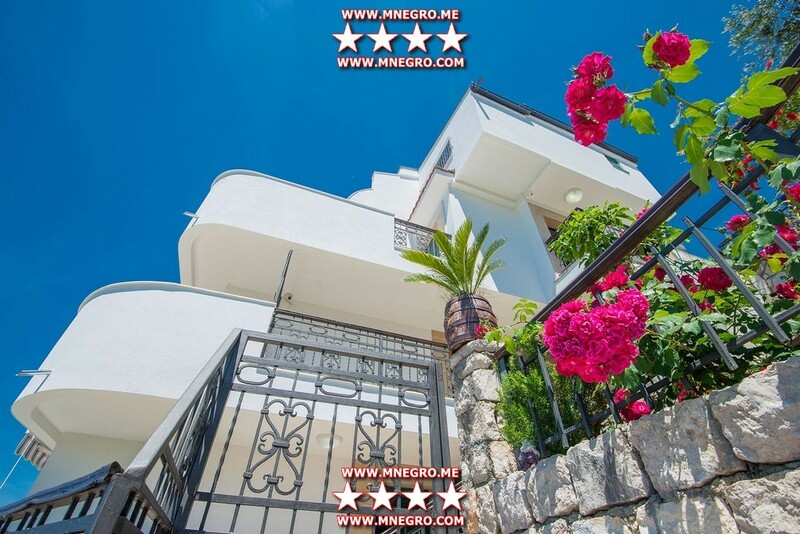 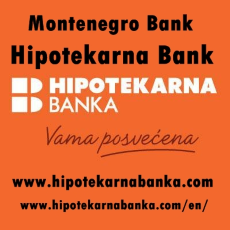 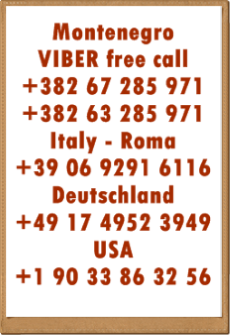 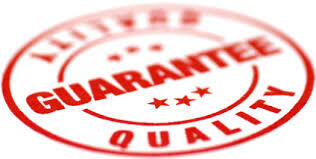 ME115 Montenegro ROMANTIC 1 LUX Villa Idyllic setting MONTENEGRO Budva Riviera – MONTENEGRO Villas 2019 rental UNIQUE Vacation for You !!! 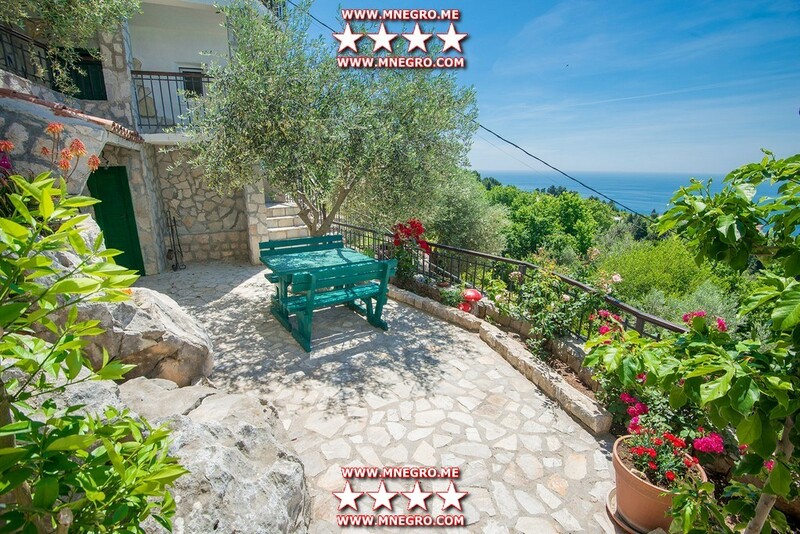 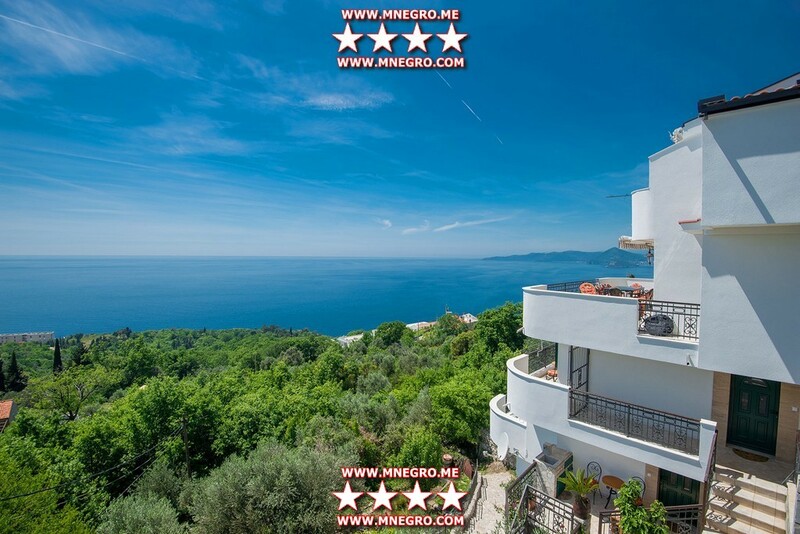 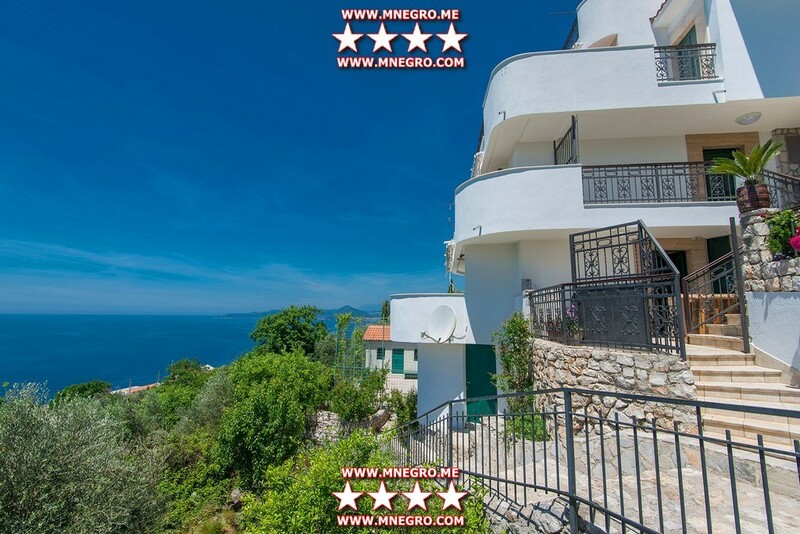 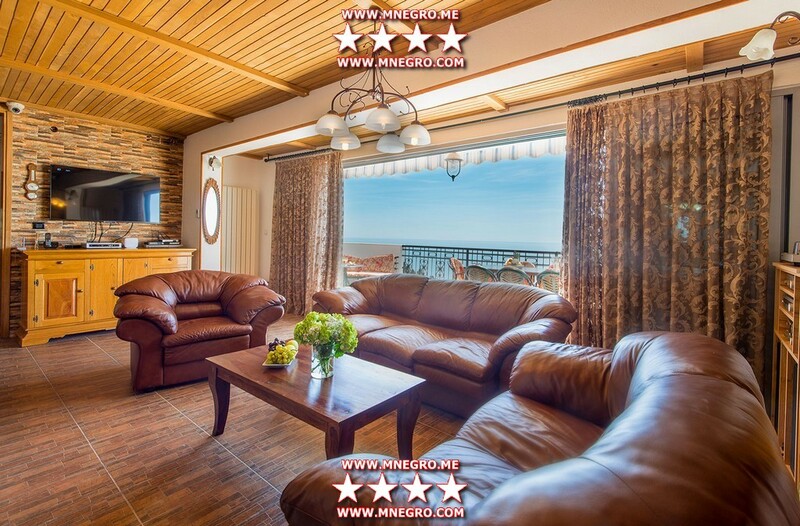 Romantic Villa MONTENEGRO 1 is located in Rezevici, an ideal location from where you can see the spectacular panoramic view of the whole coastline of Budva, its sea and all natural beauties of this part of Montenegro.